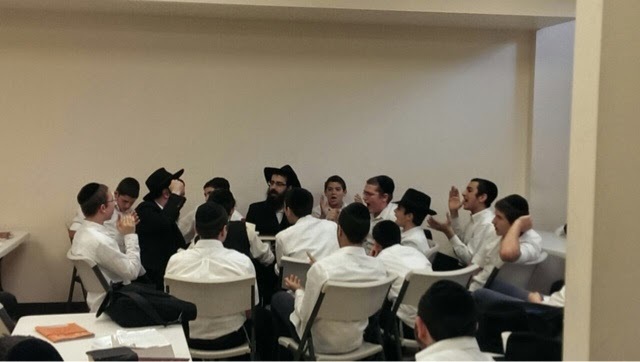 מתיבתא ד'קוראל ספרינגס: Rosh Chodesh Kislev!! 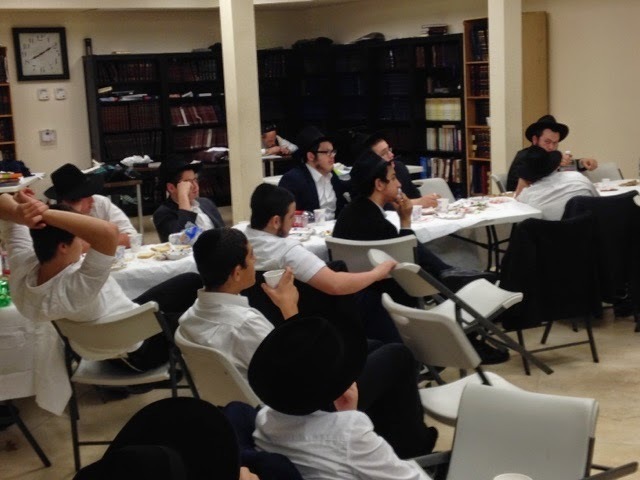 5 Teves with Rabbi Uminer! 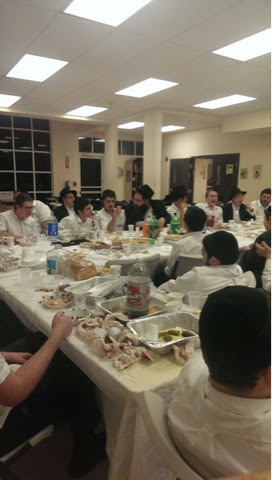 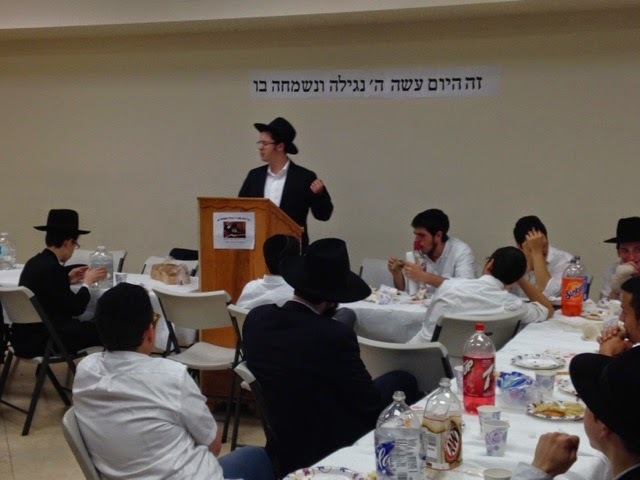 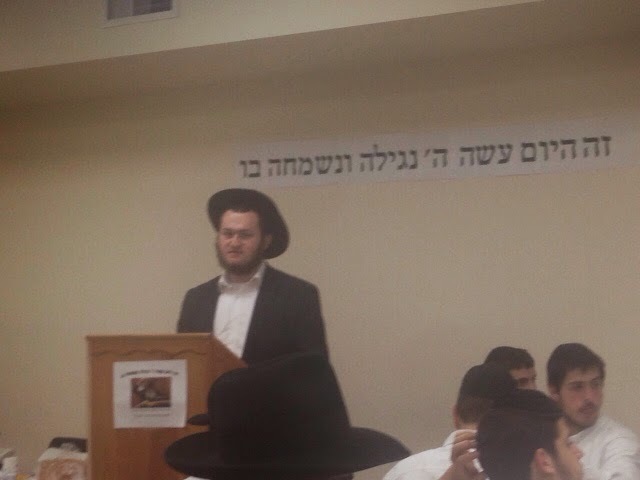 Siyum Horambam hosted by Mesivta!